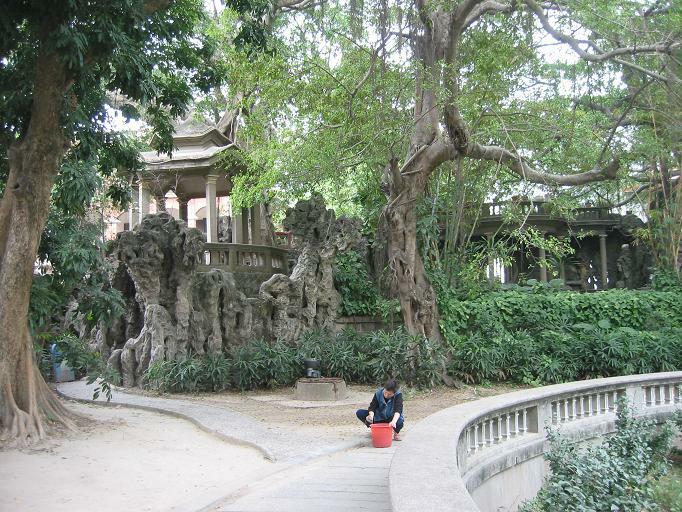 This tour is best after a heavy day of trekking or travelling, returning to Xiamen city for a relaxing evening. The combination of massage and night cruise will help you to sit back and unwind. 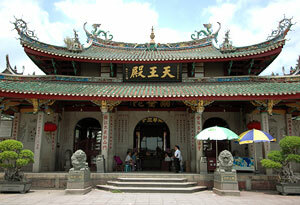 Xiamen is a city with very well developed massage leisure centers. 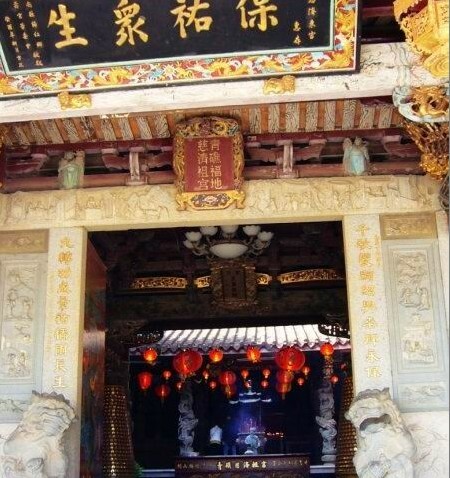 Our tour guide will take you to a journey of relaxing refreshment plus massage at one of those leisure centers, our choice - Huayiguan, a popular TCM massage venue in Xiamen. There is a menu for various massages, ranging from full body aromatic oil massage, spa massage to foot massage. The standard foot massage in our package last about 60 minutes, however, if you wish to upgrade to a full body massage or others, by paying the extra, our tour guide will help you to organize. 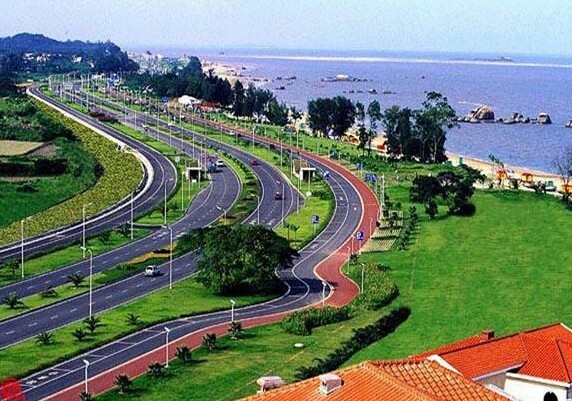 Situated at the center of Xiamen’s downtown area and presenting a long blue strip on Xiamen’s map, Yundang Lake, which covers a water surface of 1.7 square kilometers, is China’s largest manmade seawater lake. 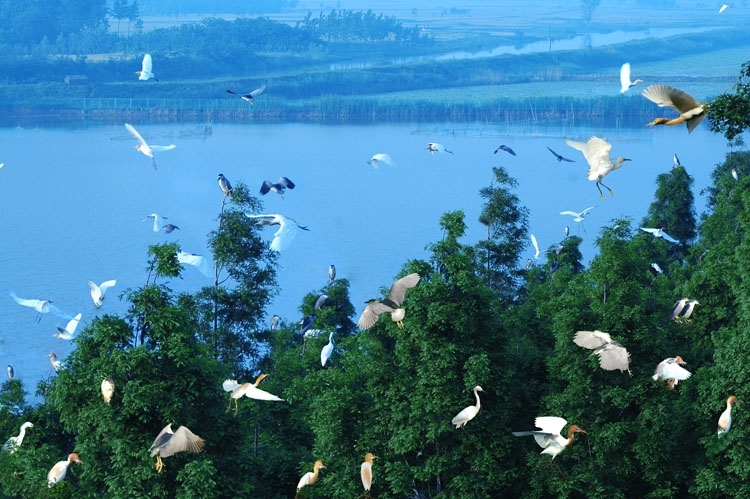 The massive lake is divided into Yundang Inner Lake, Yundang Outer Lake and the Bailuzhou, or Egret Islet at the center of the lake. 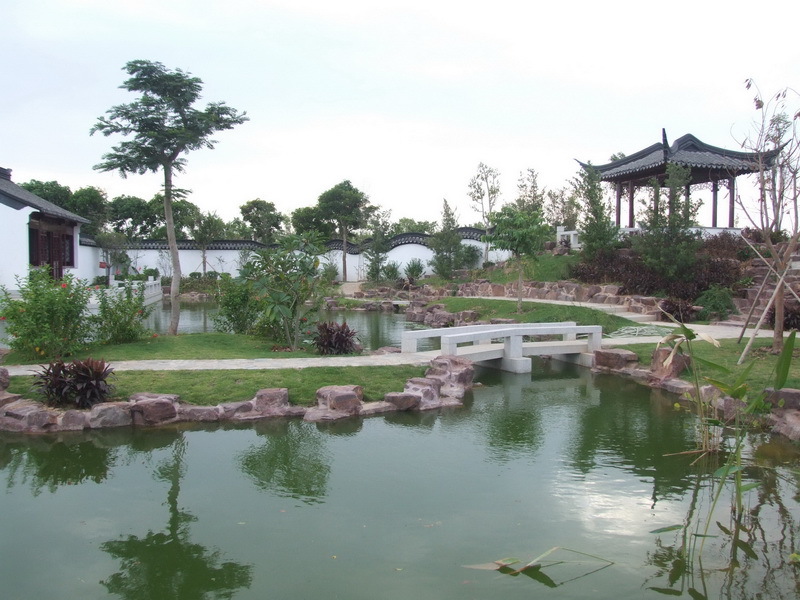 Yundang Lake used to be a natural harbor where there were abundant fish and shrimp, and local people made a living by fishing. When night has fallen, hundreds of fishing boats, with their lights turning on, were moving and floating up and down in the harbor, which presented a spectacular night scene that is called “Yundang Yuhuo” or “Lights on fishing boats on Yundang Lake”, one of the eight ancient scenes of Xiamen. 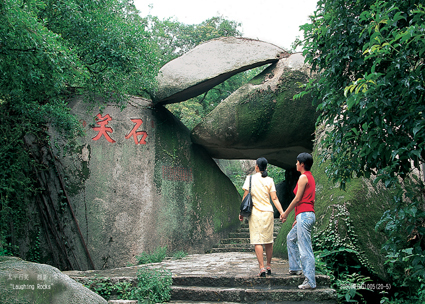 This also makes Xiamen lives up to its reputation of being “a city on the sea and sea in the city”. 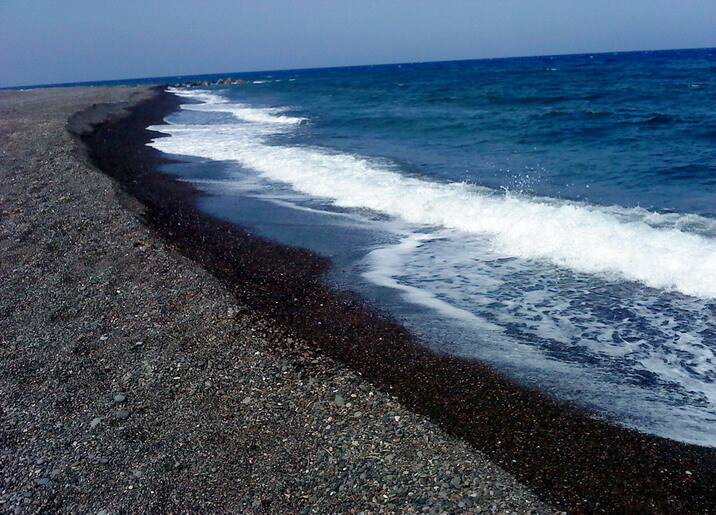 The scene disappeared after the harbor was transformed into a manmade lake during the movement of “reclaiming land from the sea” in the 1970s. 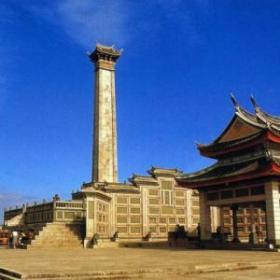 A dam, which is now the Hubin Xi Road, was built to separate the lake from the sea. 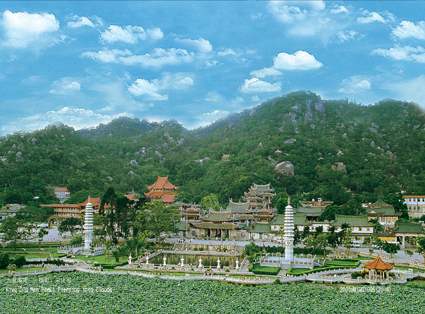 However, thanks to the government’s efforts to improve the Yundang Lake and develop urban aquatic tour, the “Cruise on Yundang” project was launched in 2012, offering us a new opportunity to explore the beautiful lake and enjoy night scene of Xiamen. 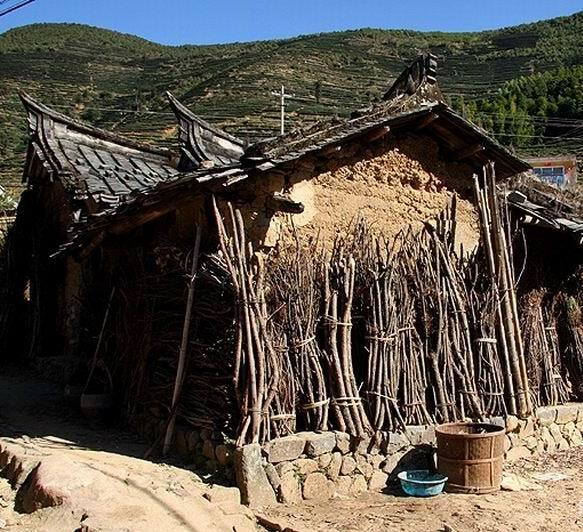 Note: This tour package is specially designed as a selective tour after the end of our main tour packages such as Tulou tour or Quanzhou tour. 18:00-19:00: Have dinner at CBD Cafe. 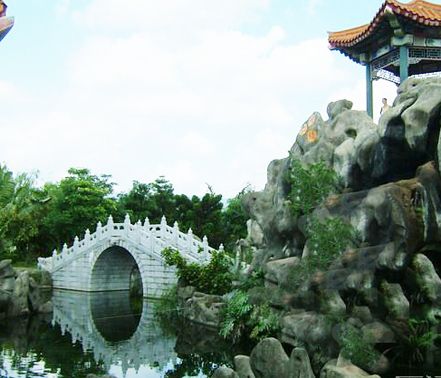 21:00-22:00: Transfer to Bailuzhou Park for “Cruise on Yundang”. The sole solar yacht will take you on a quiet and scenic journey on the picturesque Yundang Lake. You can see the entire Xiamen main CBD area, cruising along the city’s famous opulent Coffee Street, Bailuzhou Park, Binlang Bar Street, and all the dazzling LED lights around the lake with the Xiamen city nightscape.